Are Cowboy Boots Cool? – How Dare You Ask! 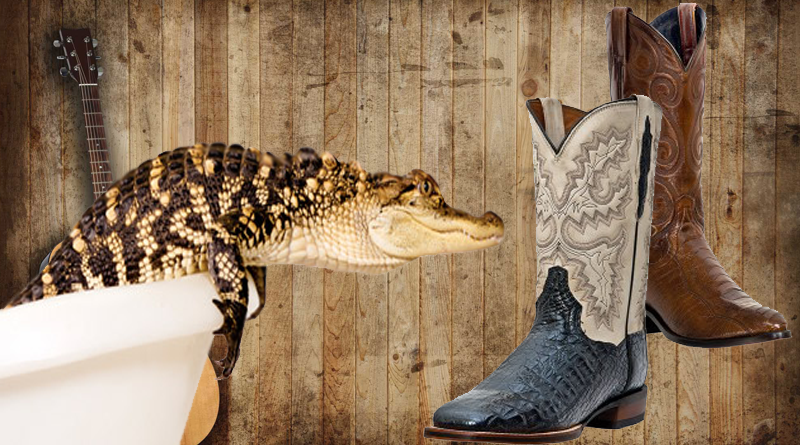 Now I’m pretty sure I’ve mentioned the history of the cowboy boot in a previous article. Originating somewhere in Europe as a riding boot or something like that, let’s admit it, the cowboy boot became famous here in the United States. If you are a little older, you may remember those old GE commercials “We didn’t make the light bulb, we just made it better!”. Well, the same story applies to the cowboy boot. Below, I’m gonna be talking about why cowboy boots are cool, and why you should be wearing a pair. Hey, there are gonna still be “haters” out there. Don’t worry about that, it doesn’t matter what we would be talking about, there are always haters. After this article, feel free to throw in your two cents in the comment section below. let me know why you like or dislike cowboy boots or even share any stories you have pertaining to them. I Have 3 Words For You: Westerns, Westerns, And Westerns! Now I’m not sure whose name to throw out here first. The first person that comes to most peoples mind is “The duke”. John Wayne is definitely iconic when it comes to the great American western movie. I mean, if the Duke is wearing cowboy boots, I want to be wearing cowboy boots. His walk might have been a little strange (see scene from the movie The Bird Cage with Robin Williams and Nathan Lane), but it wasn’t from the boots, so don’t worry about that. 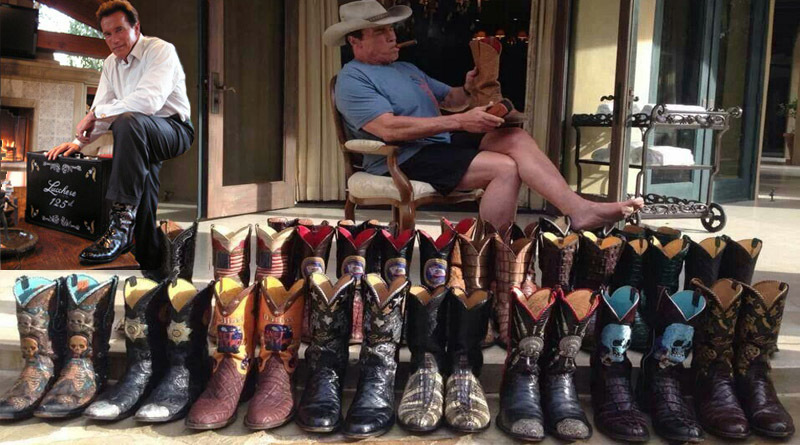 I hate to say it, but to me, there is somebody even cooler than the Duke when it comes to westerns and cowboy boots. Yeah, you guessed it, the man, the myth, the legend, Mr. Clint Eastwood. If you have lived under a rock your whole life and never seen any of Clint’s westerns (known as spaghetti westerns because they weren’t out of Hollywood, but made by the Italians), then you are really missing out. The Good, The Bad, and The Ugly, A Fistful of Dollars, and many more to name a few. Classic movies and Clint of course is sporting some bad A$$ boots as usual. 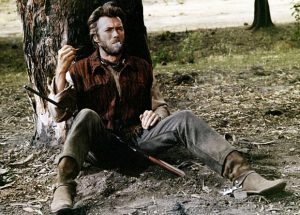 There is just something about Clint Eastwood that no other actor can come close to in westerns. I don’t know if it’s the cowboy boots or the way he spits tobacco on everything from a dogs head to a scorpion or a combination of both. Up And Coming Musicians Wearing Cowboy Boots Again! I like all types of music. Oldies, classic rock, top 40, a little rap, and country. I would have to say that classic rock and country are probably my favorite. The last couple of years, I could hardly tell the difference between some country songs and top 40. What might even be more disturbing is that I couldn’t tell much difference between the singers as well. It was either country singers not looking very country or top 40 singers looking a little too country! Jeez, Now I’m pretty confused. I think it has simmered down a little. I have seen a lot of up and coming country stars getting back to their roots when it comes to fashion. Definitely been seeing some very cool cowboy boots on most of them. Now I’m not saying this is a required thing when singing country music, but come on, it’s the least you can do making all that dough. 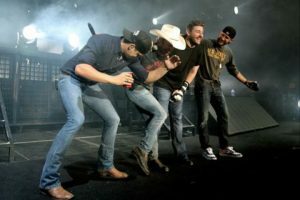 New singers like Nikki Lane, John Pardi, and Langhorne Slim and regularly seen in some awesome boots and representing their music style with honor. About the top 40 guys and others wearing cowboy boots? Yeah, it looks good. keep it up. I really don’t have a problem with it. Besides The Usual Suspects, Who Else Is Wearing Them? Well, the list is long and distinguished….. (see the movie Top Gun for the rest of that line). From the everyday Texan, musicians, actors, presidents, and presidents that used to be actors. Everyone is wearing cowboy boots these days. As I mentioned earlier, it’s not just country musicians, but rockers, heavy metal guys, rappers, and everything in between. Western boots are a fashion staple from coast-to-coast and every country after that. Well, that might be a hard question to answer. Everyone I mentioned above might have a different reason. Who am I to know exactly what they are thinking. Above I mentioned presidents even wear them. 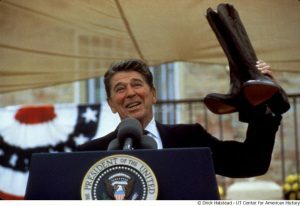 The first president that comes to mind for me is Ronald Reagan. The first for you might be Jimmy Carter. Now I’m pretty sure both grew up in the environment where family and friends were wearing them, so that’s no big surprise. When it comes to actors, I would have to guess just one word, and that word is “style”. Western boots are definitely in and don’t show any signs of slowing down. I mean, they have always been in style to some degree, but these days, it seems more so than ever. I would have to say it’s probably the same when it comes to musicians. 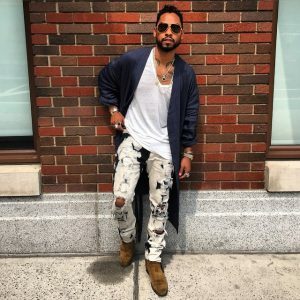 There’s no denying that actors, singers, generally famous people set the trends when it comes to fashion, and one of those trends happens to be western style or cowboy boots. Hey, I hate to say “Everyone is wearing them, don’t you think it’s time you do!”. Yeah, I hate that too. I remember my first pair of boots. I think I was 8. I hated them! In all fairness, I don’t think they fit. Now I’m pretty sure my mom bought them 2 sizes too big so I could wear them for a year or two. Since they were to big, Now I’m pretty sure I walked a little funny when I wore them. Hey, nothing to worry about when your 8 and walking funny right? None of the other kids are gonna say anything. Yeah, right! Well, it’s a whole different story today. Anyone who is anyone owns a pair and loves them. Hey, if you don’t believe me, ask around. If your a guy, ask some of your girl friends. If your a girl, then you probably already know. They look and feel great and you can basically wear them anywhere and have a ton of options when it comes to style, color, etc… to choose from. 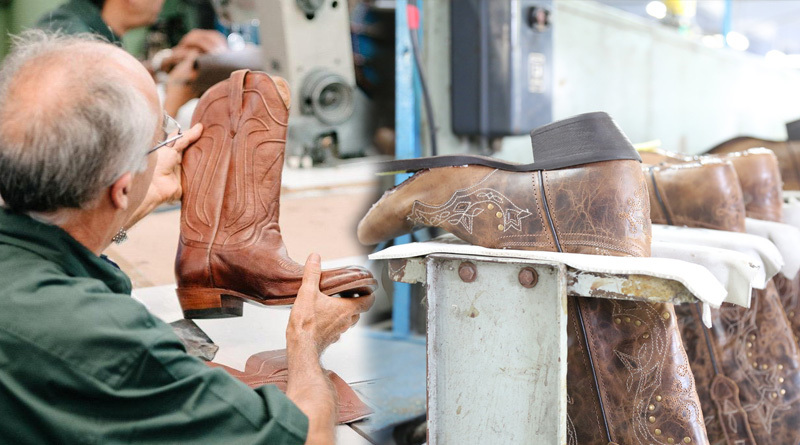 Check in to a new pair of boots or don’t forget vintage boots, they are always in style. You will be super excited when adding pair to your wardrobe and they will definitely be conversation starters. Just make sure you do one thing. Get the right size! Let us know what you think below in the comment section!